On a sunny June day, about one year ago, I was in the country side of Norway. 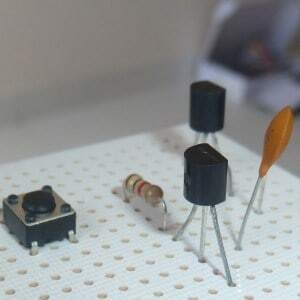 He doesn’t know much about electronics, but I tried to teach him how a transistor worked. We decided to make a video out of it. So we went to the University where he was studying (he was not studying electronics by the way). We found a room with a whiteboard, sat up my webcam, and started shooting videos. I didn’t really promote video much, I just put it on Youtube. But today I see that it’s been viewed more than 20000 times and has lots of comments. …and feel free to join the discussion! 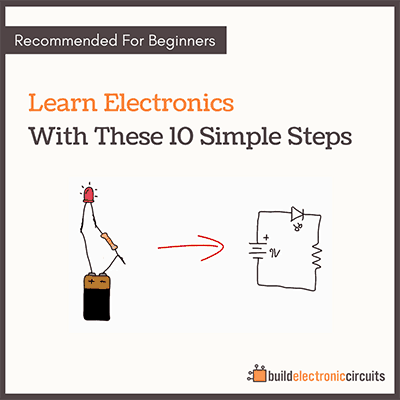 In my eBook “Getting Started With Electronics” I explain both the transistor and other components in an easy way. And you will learn to build things like touch-sensors and sirens. 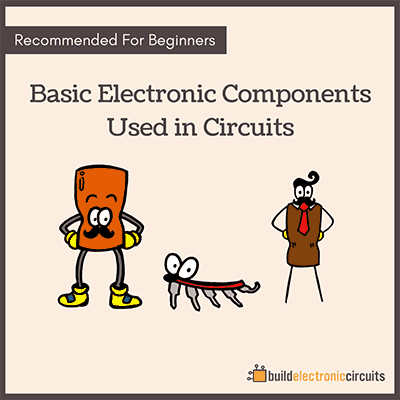 The circuit is indeed the building block to creating complex electronic gadgets. 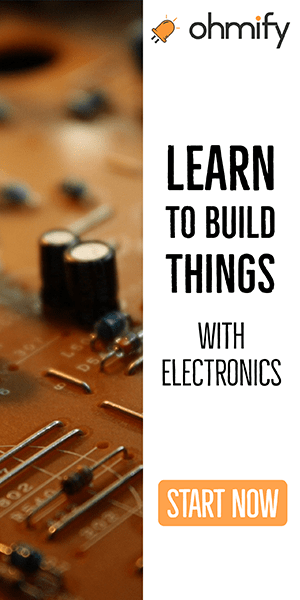 Therefore, if you can teach someone how to build a circuit, not only will they be able to follow directions to make a siren and touch sensor, chances are they would be able to innovate on the basic framework to create new and exciting things! We too have a post about simple Capacitor which can be made with a small piece of wire. More like a 5pf capacitor which is used in radio.